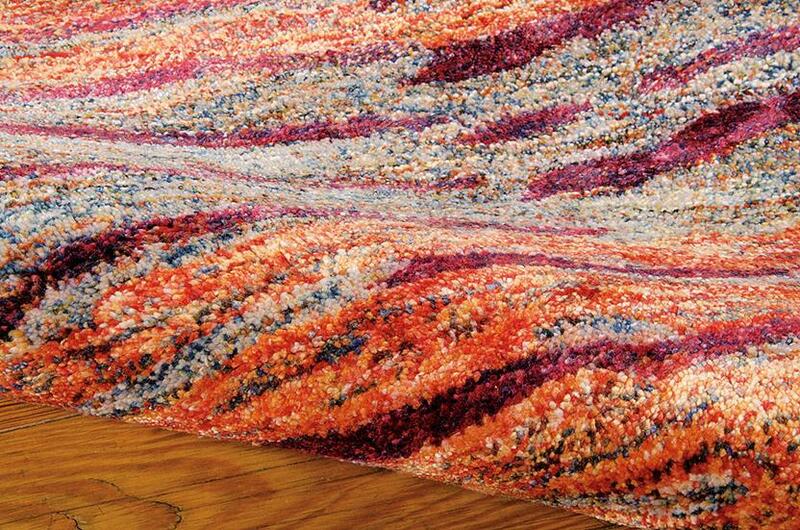 Lustre, dimension and sparkling jewel-tones set the stage for the lapidary elegance of Gemstone. 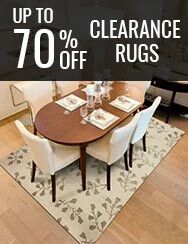 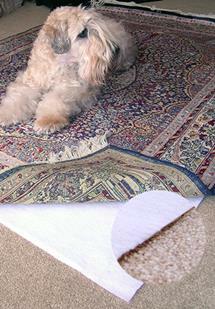 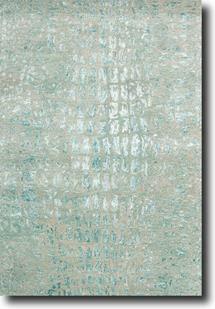 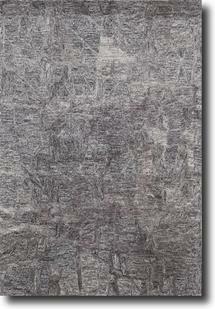 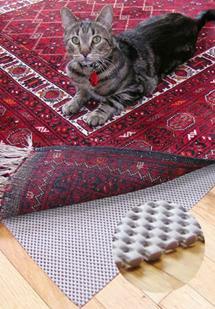 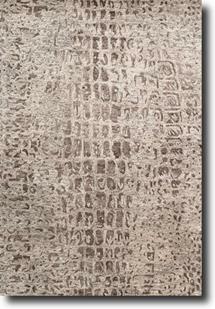 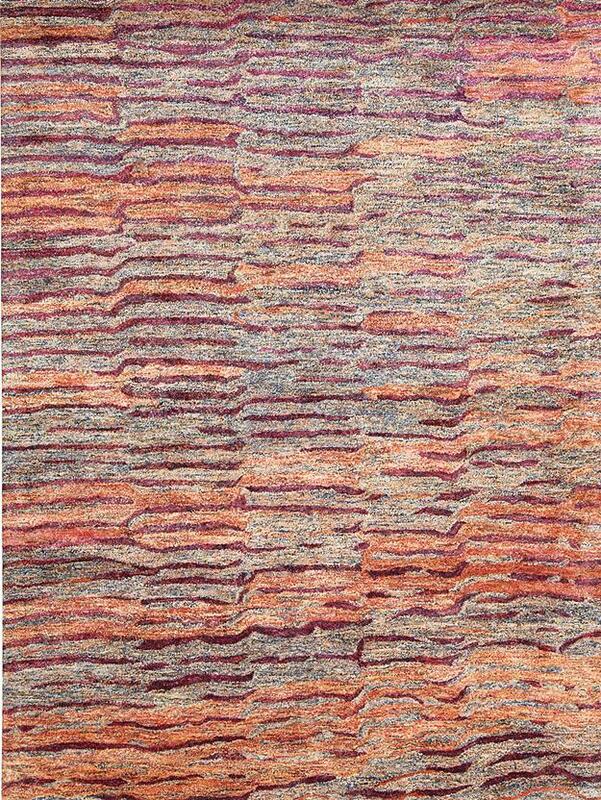 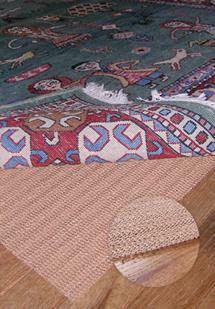 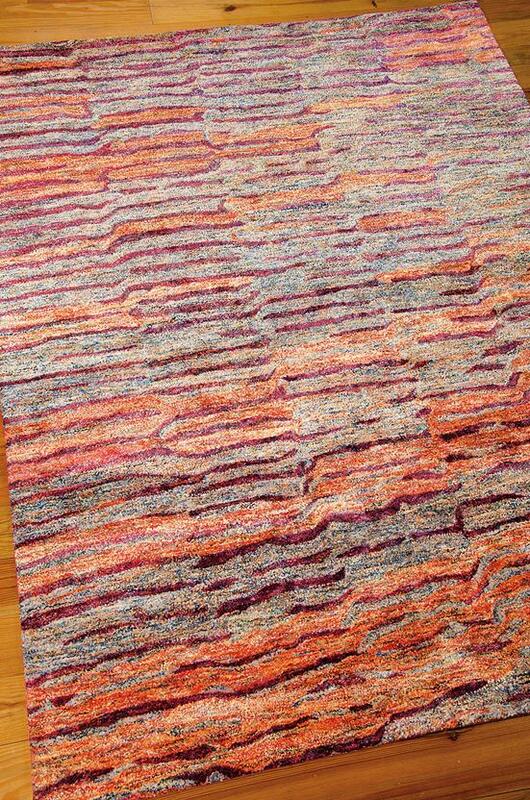 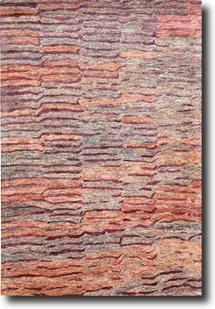 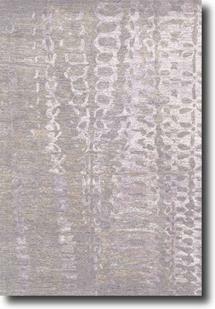 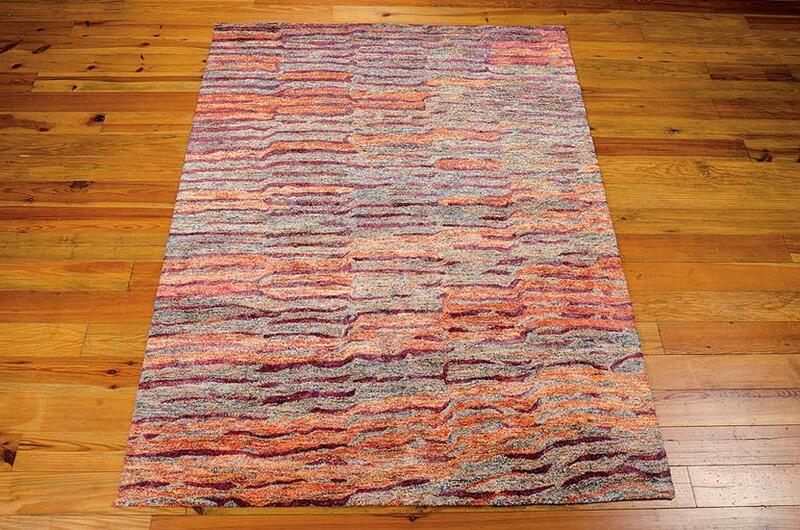 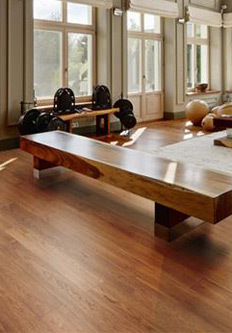 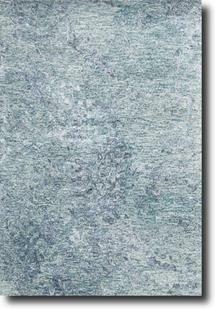 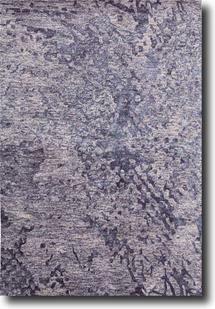 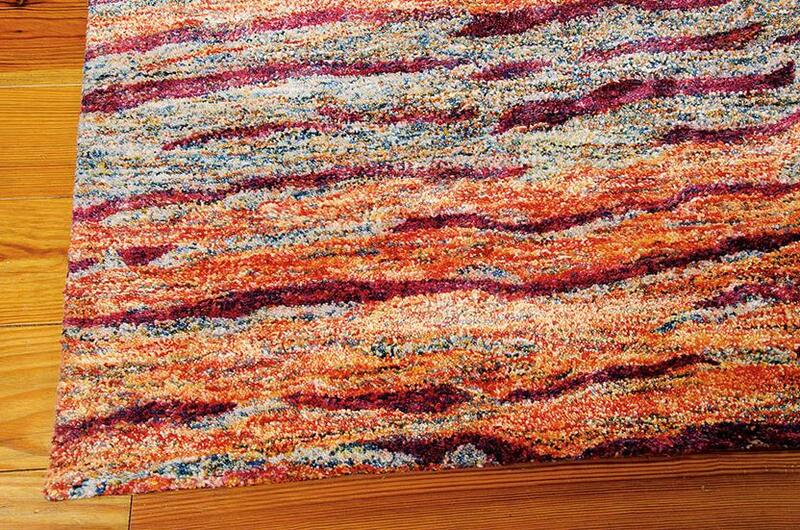 The Gemstone rug collection is noting short of spectacular. 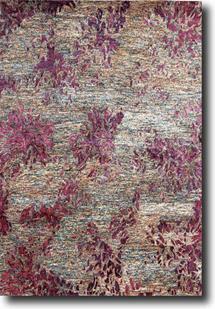 Shimmering colours and luscious textures play with abstract patterns that hint at Nature’s inspiration. 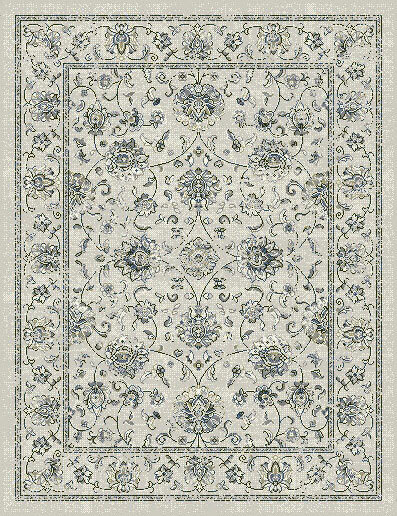 The handcrafted beauty of each imaginative piece makes a statement of contemporary style. 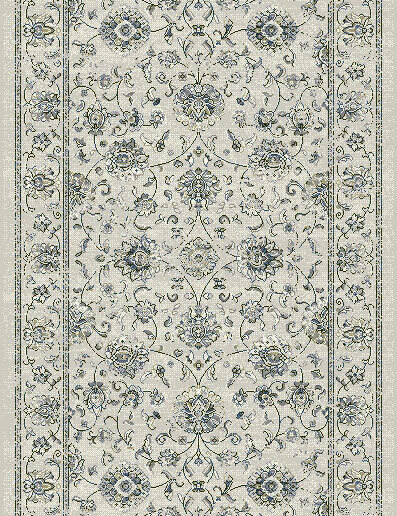 Finesse your home with one of these special rugs as the starting point or finishing artistic touch. 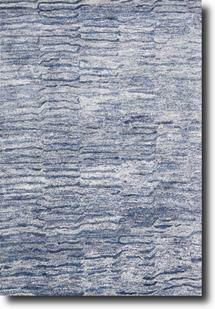 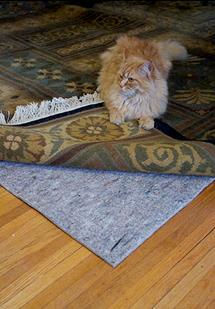 The wool blend also enhances the subtle tonal shading in each rug.